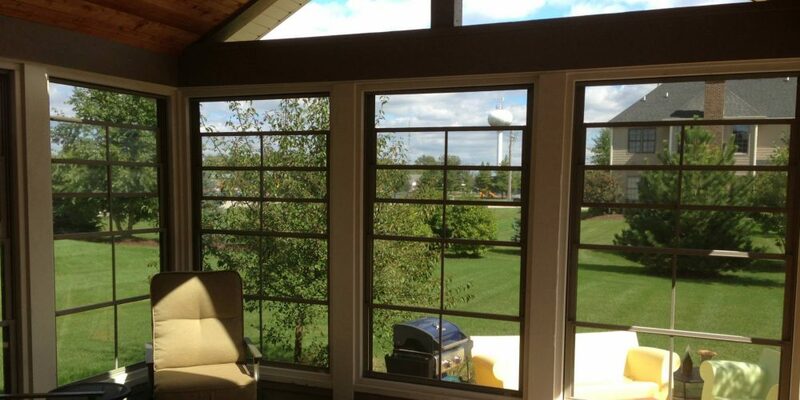 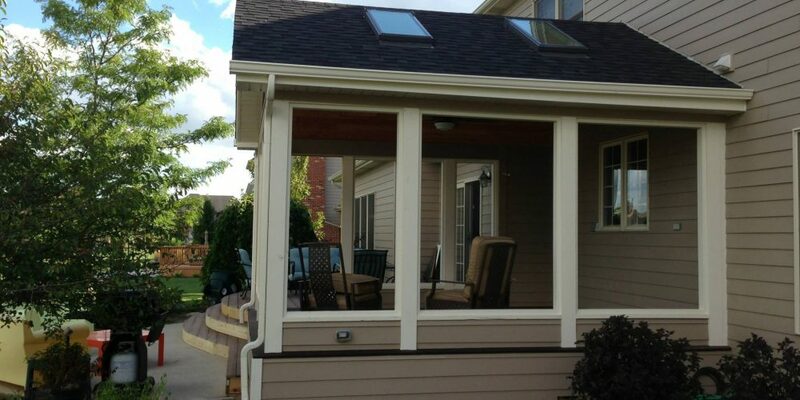 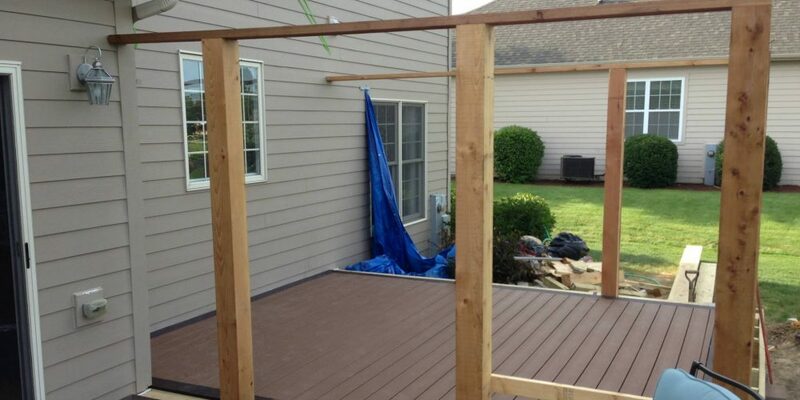 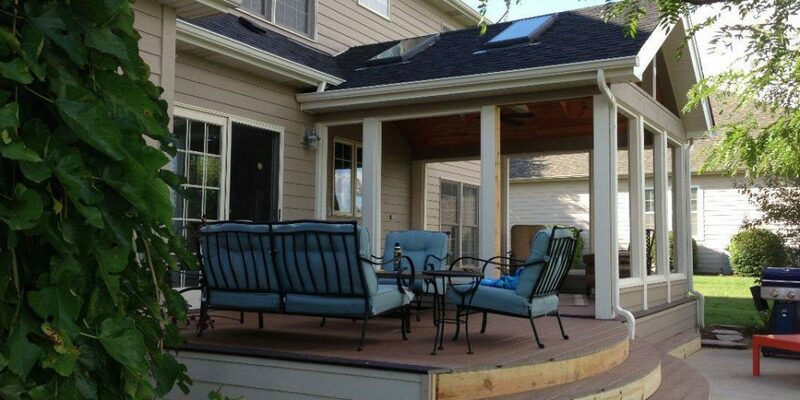 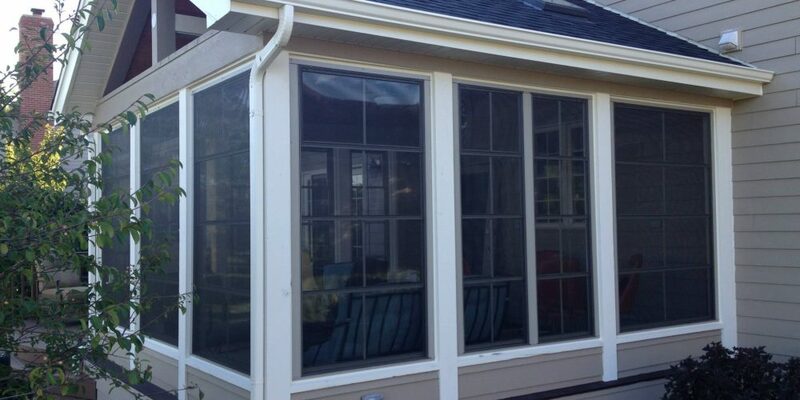 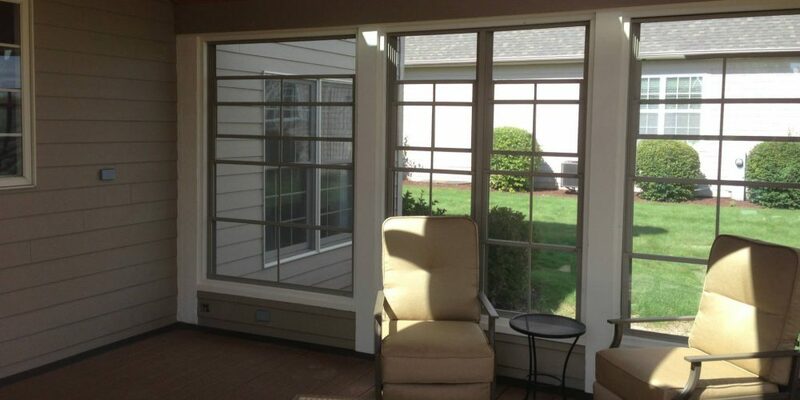 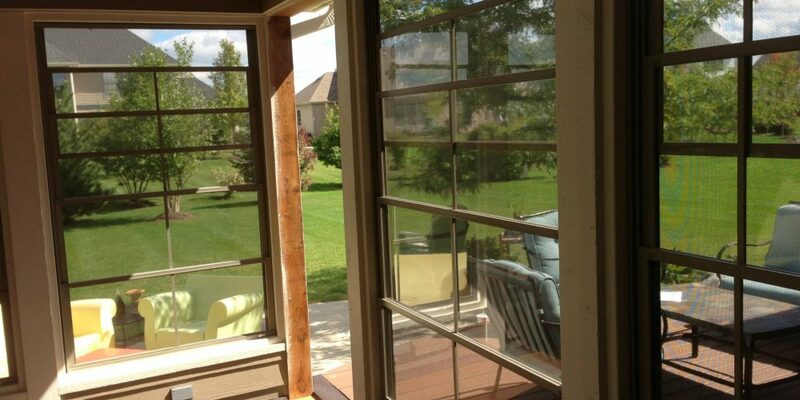 This client wanted a deck with a screened in room. 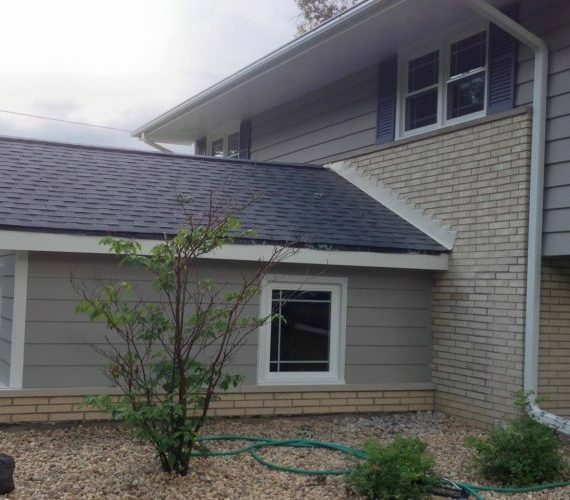 The end result is essentially a complete room addition that looks as though it was built along with the original structure. 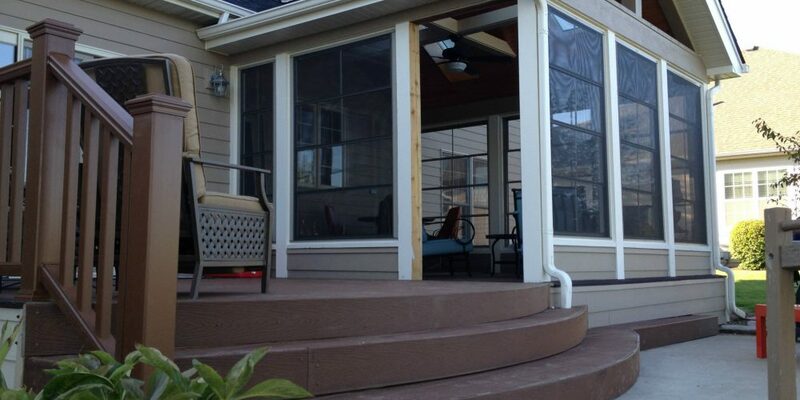 The decking is made out of Trex recycled composite. 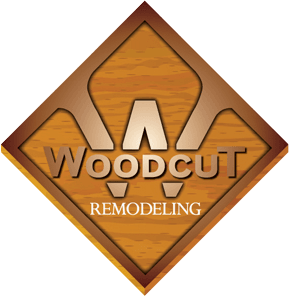 Woodcut Remodeling has been providing homeowners with professional home renovations and carpentry services since 2009. 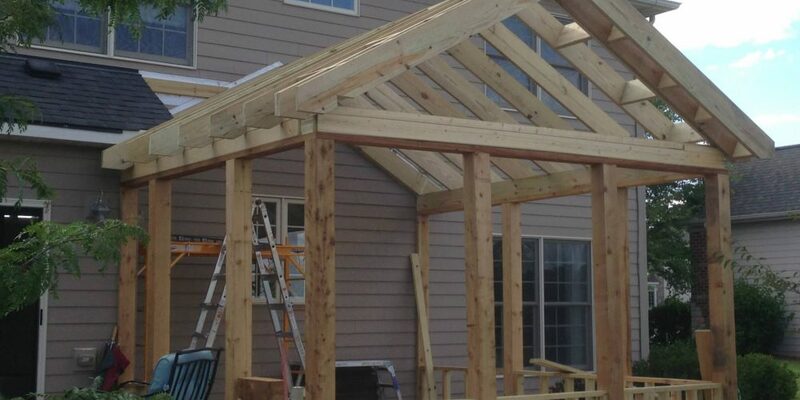 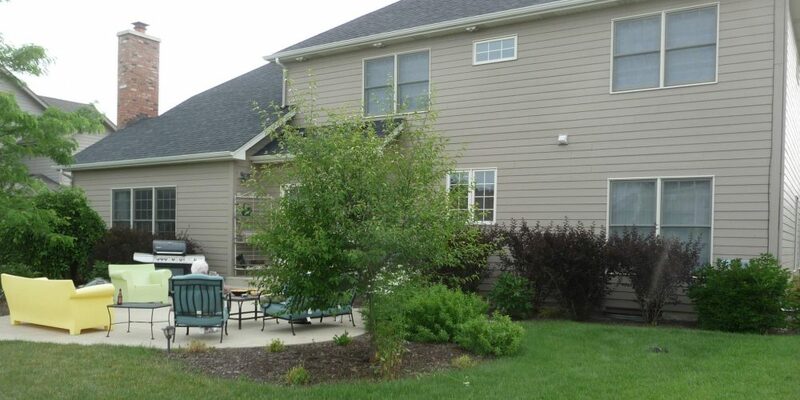 Since forming, Woodcut Remodeling has completed many projects in the Chicagoland area including full kitchen and bath remodels, basement buildouts, amazing decks, natural looking additions, and much more. 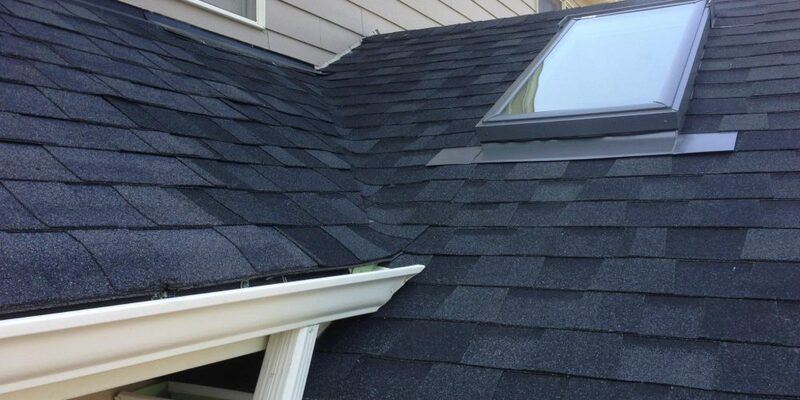 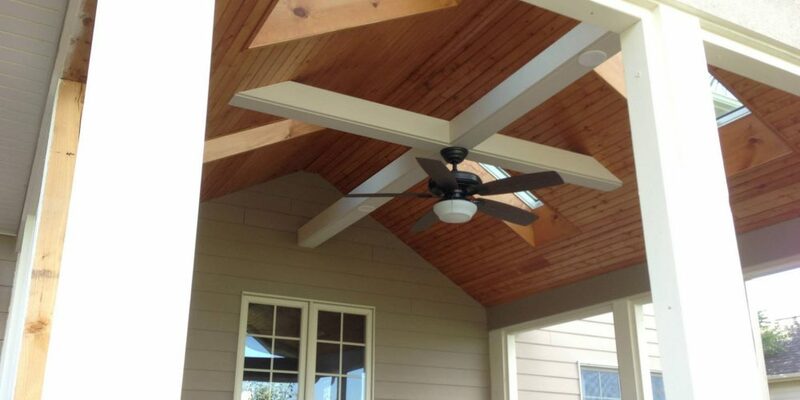 Each project is completely tailored to the customer and their home. 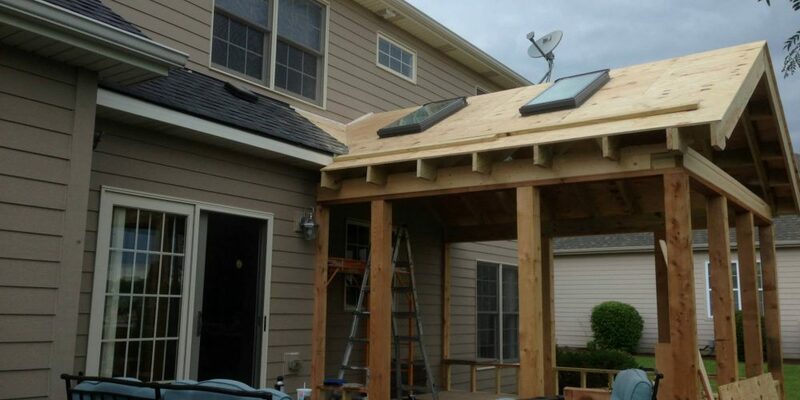 With our attention to detail and exceptional customer service, it’s no wonder why so many of our clients continue to call us for all of their home remodeling needs.